The Herrengasse is a short but important street in Old City Bern, connecting the Münsterplatz to the Casinoplatz. The Herrengasse is a short but important street in Old City Bern, connecting the Münsterplatz to the Casinoplatz. 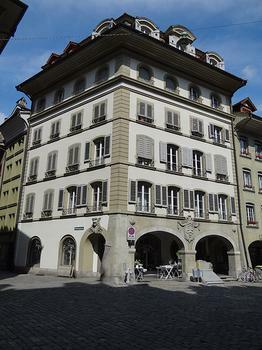 The private building on Herrengasse 4 and von Wattenwyl house on Herrengasse 23 are noted for their architecture.